Pennsylvania Gov. Tom Wolf approved $54.7 million in funding on Thursday for more than 100 transportation infrastructure projects across the state. The Multimodal Transportation Fund projects are an outgrowth of Pennsylvania's Act 89 transportation bill, a comprehensive plan to ensure safe and reliable transportation access throughout the state. Funding covers projects ranging from roads, trails and rail to traffic safety, public transportation and air transport. The project proposals are submitted by local governments, private businesses and nonprofit organizations. 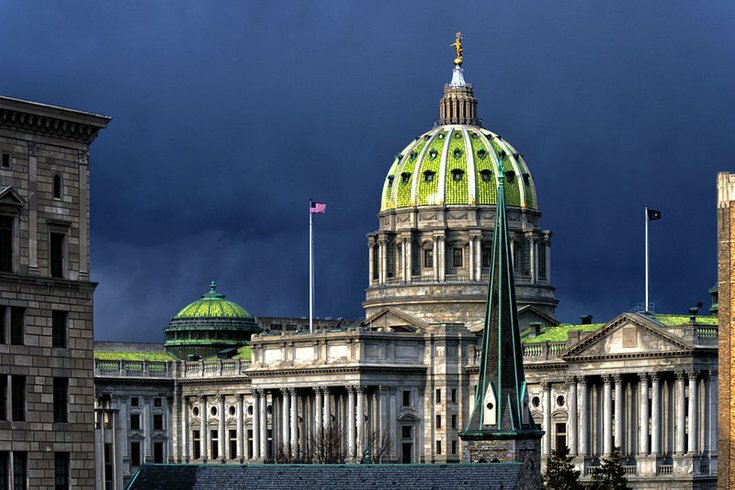 “Infrastructure is one of the most crucial components of Pennsylvania’s economic well-being,” Wolf said. “We can’t have a robust economy without modern-day infrastructure. These projects will improve residents’ quality of life and boost Pennsylvania businesses and communities." The 106 projects approved on Thursday are spread across 40 counties, including numerous projects in Philadelphia. Among the MTF projects previously approved are nearly $800,000 to expand Philadelphia's Indego bike share program, $100,000 for improvements to South Broad Street and $500,000 for Vision Zero improvements around city schools. A complete list of the projects provides a a breakdown of applicants, projects, counties and grant totals. The projects highlighted in yellow were all part of the latest round of approvals.